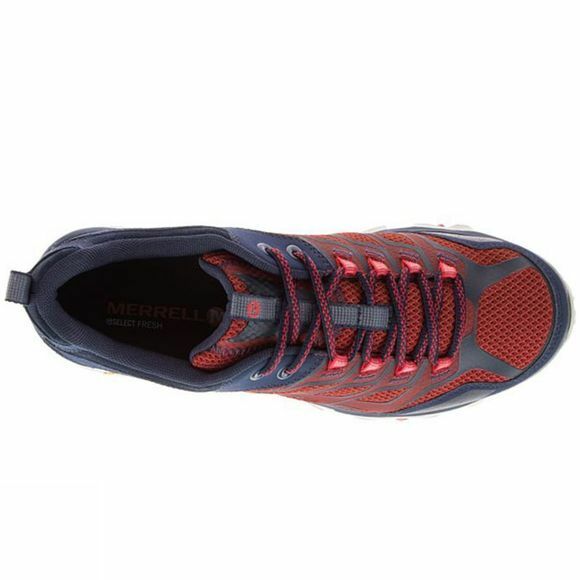 The Men's Moab FST Gore-Tex Shoe from Merrell is a sturdy hiking shoe that utilises a Gore-Tex lining to ensure breathable, waterproof protection on long days on the trails. 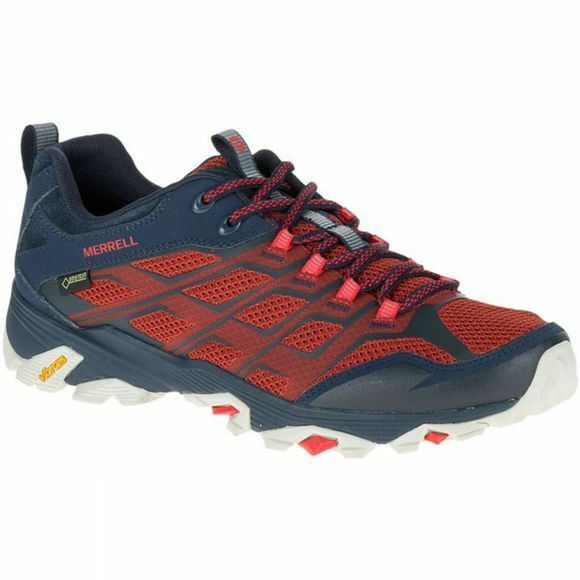 While this offers a healthy and dry environment for your foot, much of the underfoot support comes from a moulded nylon arch shank with a Merrell Air Cushion in the heel which helps to absorb shock and promote stability so as to avoid the chance of foot fatigue. It is ideal for a huge range of activities from walking to mountain biking and beyond.